Nine projects featuring universities and businesses from five states will share in $8 million under the second round of the Federal Government’s Global Innovation Linkages program. 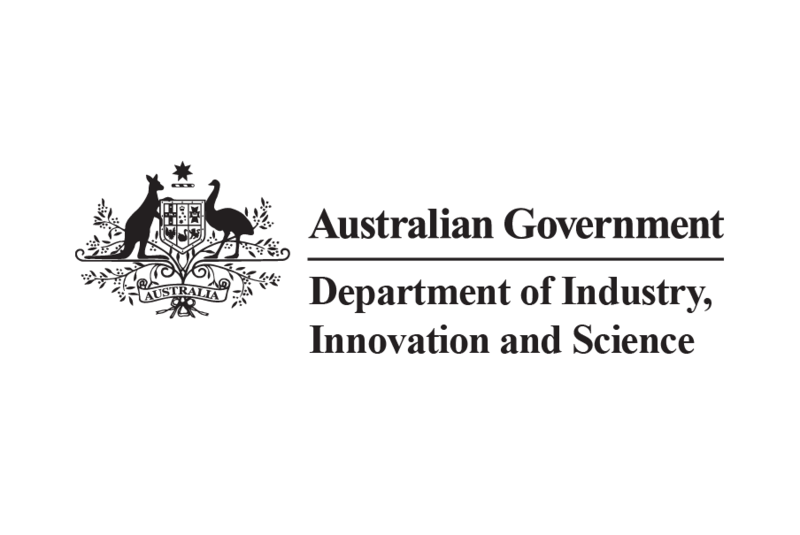 The grant recipients will work with global partners on leading-edge research and development projects across a wide range of industry growth sectors including advanced manufacturing, food and agribusiness, medical technologies and pharmaceuticals, mining equipment technology and services, and oil, gas and energy resources. Swinburne University of Technology and Quickstep Holdings have been awarded $1 million to develop a highly automated, flexible, Industry 4.0 approach to manufacture advanced carbon fibre composites together with global partners in Austria, Germany and Israel. Curtin University and renewable energy company ITP Thermal have also been awarded $1 million to develop a thermal battery for concentrated solar power systems, in collaboration with a global partner in Sweden. Other grant recipients include Kico Knee Innovation Company and Flinders University, who are developing a computer assisted robotic delivery system for hip replacements, and University of Wollongong and National Personnel Group for the development of an IoT-enabled battery electric transporter for underground coal mining applications.